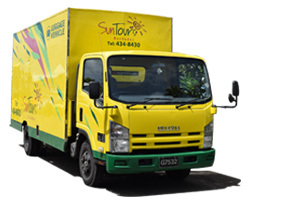 Backed by more than 140 years of experience, it's no wonder SunTours Barbados is considered the leading tours and transportation company on the island. 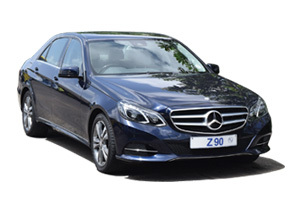 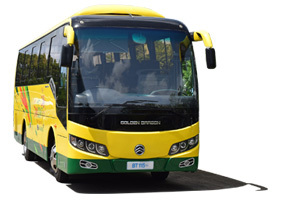 Our immaculately maintained vehicles guarantee safety and comfort on every trip. 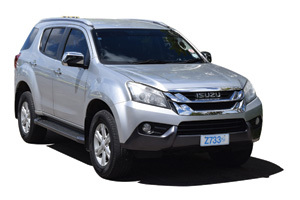 Well-equipped with leading safety features, attractive interiors and fuel-efficient engines, our fleet of vehicles is recognised as Barbados’ safest transportation option. 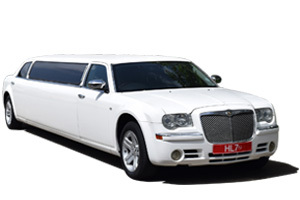 We provide all types of passenger transportation services; weddings; airport and taxi shuttles; meet and greet; charters; sports groups; island tours; event shuttles; corporate staff transfers and contracted transportation. 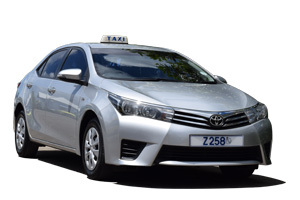 The fusion of a superior fleet of vehicles and well-trained drivers, allows us to offer you an enhanced passenger experience. 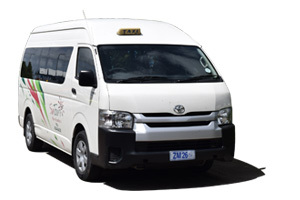 Smoking, eating or drinking is NOT ALLOWED on any of our vehicles.